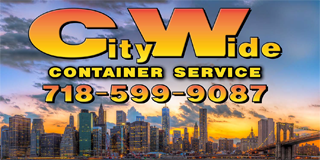 Citywide Container Service maintains a large fleet of roll-off and rear end loader containers. Below are examples of our containers with dimensions. For pricing and delivery please call us at 718-599-9087 or visit our Contact page.